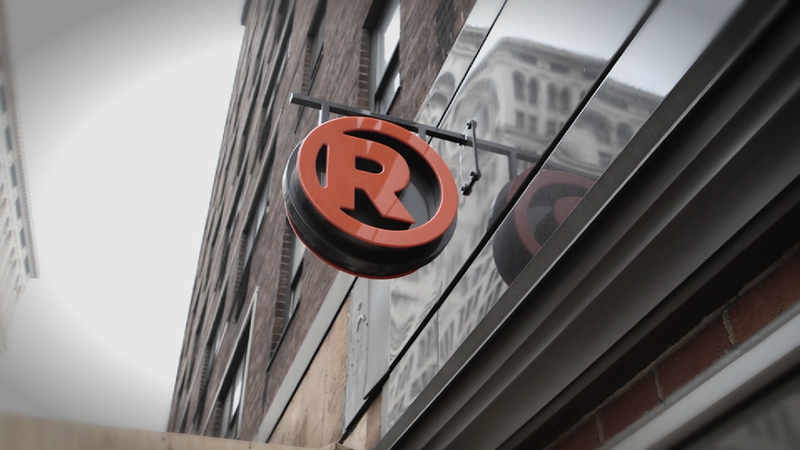 RadioShack is reportedly preparing to file for bankruptcy as soon as next month. The filing could come the first week of February, according to the Wall Street Journal. RadioShack declined to comment for this story. The company was struggling with $841 million in long-term debt as of its most recent financial statement. Shares of RadioShack (RSH) plunged 32% in early trading Thursday on the report. But a possible bankruptcy should not have been a surprise to investors. The company had previously disclosed it needed $100 million in combined cash and available credit by Jan. 15. Without that, its major creditors could pull the plug on the long-term financing it needs to survive. Three years of losses have caused RadioShack to burn through most of its cash, leaving it with $43 million in cash and $19 million in available credit heading into the Christmas shopping season. That left it $37 million short of what is required by its lenders. The struggling electronics retailer has been trying to close 1,100 of its 5,000 stores since March, but it's an expensive undertaking. It only came up with enough cash to close 175 stores through the end of October. Once upon a time RadioShack bragged about its network of stores, saying that 90% of the U.S. population lives or works within a few minutes of one of its locations. But today, when people can easily order the items online, those brick-and-mortar stores are dead weight. The stores are so close to one another they are essentially competing with themselves and are dragging the company down to its third straight year of losses.